WHAT IS THE NEW INDUSTRY TRADE FAIR? A brand new event! 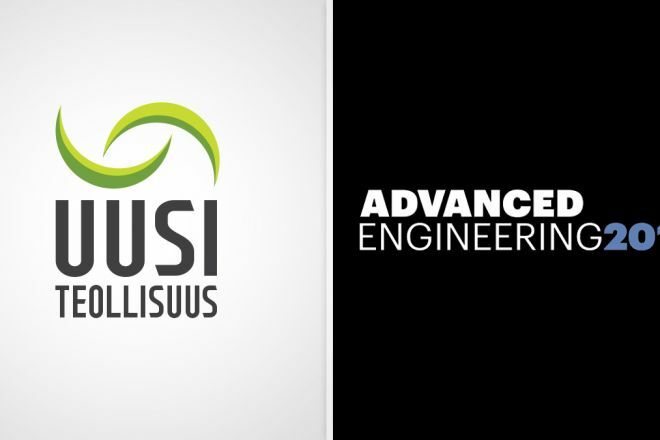 In March 2019, an Uusi Teollisuus (New Industry) trade fair will be held at the Tampere Exhibition and Sports Centre. Join us in offering your solutions to the challenges of new industry! "The products and services produced for industry remained the most rapidly growing field, the sales of which have seen a growth of a little over 10 per cent over the entire year.”"
New Industry brings together three strong and growing industrial sectors, and the event is intended for presenting the services of maintenance, occupational safety and industry, targeted at the professionals of production industry. 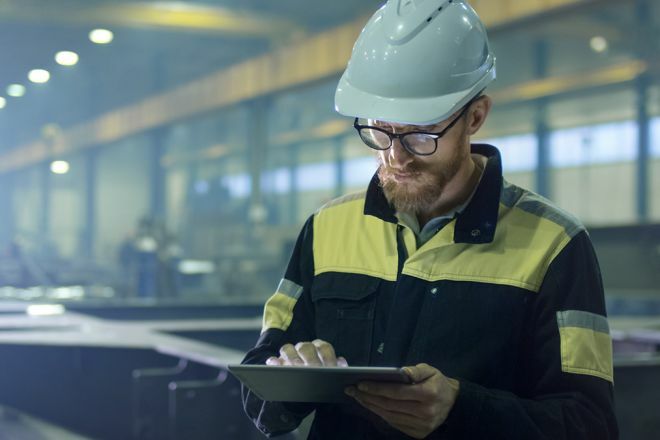 Functional maintenance, occupational safety and reliable services are significant competitive advantages as production grows. A modern industrial environment is an investment in the future and competitiveness of your business. The trade fair features the newest products and services of the maintenance sector, lighting, ventilation and energy-efficiency solutions intended for modern industrial environments, as well as occupational safety equipment for production workers. 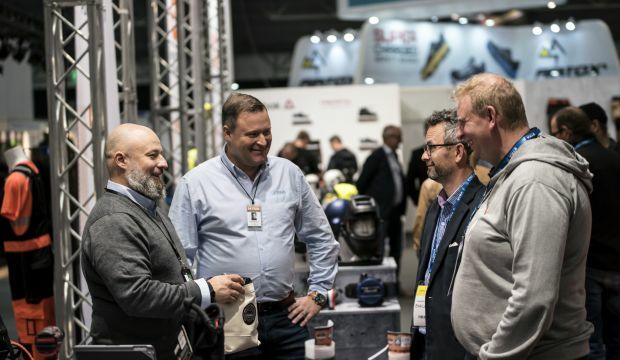 The occupational safety theme of the trade fair and the programme related to this theme are organised together with the most notable Finnish association in this field, Association of Finnish Suppliers of Labor Safety Equipment and Services, STYL. 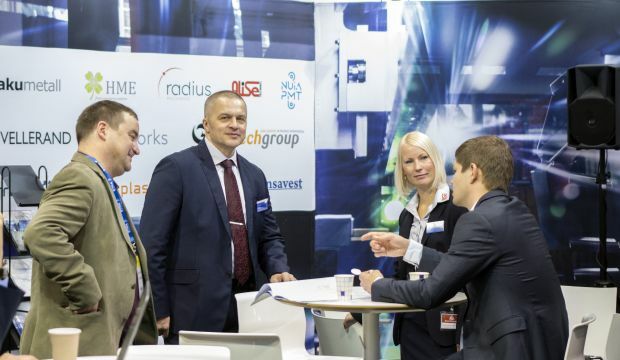 The New Industry trade fair will be organised together with the Advanced Engineering 2019 event by Easyfairs. This set of events brings advanced solutions and new industrial services under the same roof. 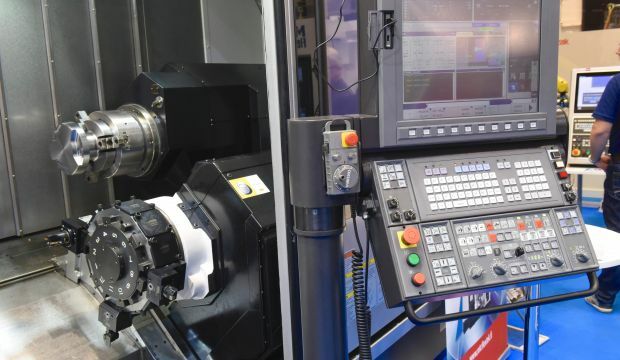 The Advanced Engineering event offers ideas and solutions for advanced materials, planning and measurement tools, IoT solutions, robotics, electronics, automation and 3D productions. New services and the automation of the industry will revolutionise our ideas of industry and available opportunities. The improvement of energy efficiency, the conversion of the benefits of modern lighting into money and the quality of indoor air are all parts of a modern industrial environment. How will you take advantage of the opportunities and services of future industry? The pressure to improve productivity and the reduced production series have increased the importance of maintenance in Finnish industry. 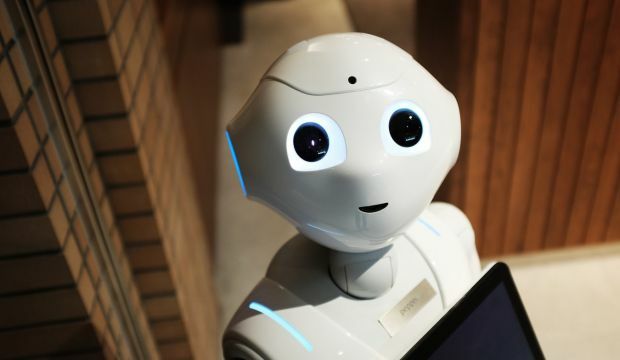 Maintenance has evolved from reactive to proactive – machines are no longer repaired, they are kept running. Find your new partners and services for improving your productivity with maintenance solutions! The constantly developing, timely and flexible culture of occupational safety concerns everyone working in industry. The number of injuries can be minimised with competent staff, up-to-date equipment and suitable training. Update your own know-how, too! We offer you an entirely new event combo where the connected venues, dozens of presentations by experts, and the Lounge and Co-Working areas allow you to follow the presentations, meet clients, network with colleagues and also work remotely. Come spend an inspiring workday in Tampere!